My cousin, Wendy Overin, has been a dancer all her life. Growing up, she was my fairy godmother. She made balls of sweet, pastel-colored candy from powdered sugar and butter which she served at imaginary tea parties. She gave me ghost stories and witches, fairy tales and princesses. Today, she teaches yoga to her students in Delaware, U.S.A. If you live nearby, sign up for one of her classes! Click on the picture below to visit Wendy's yoga homepage. 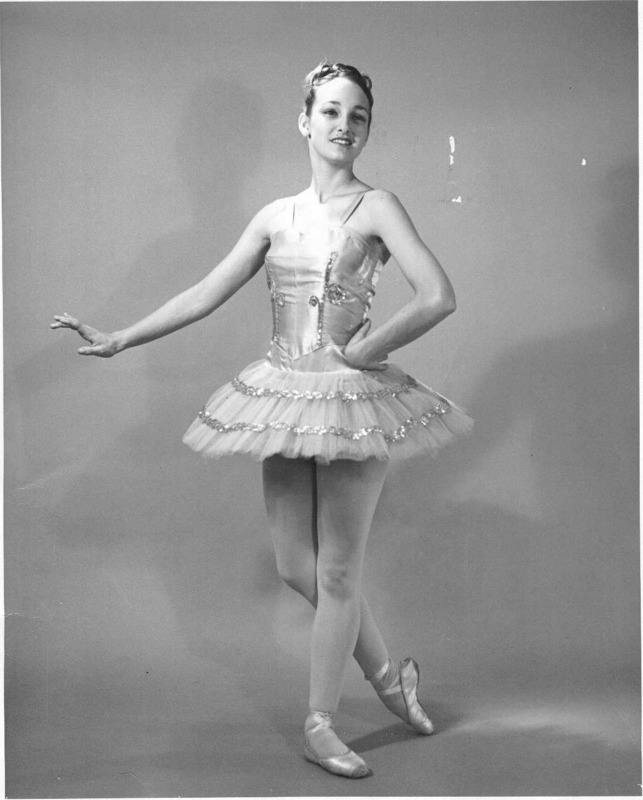 After early training in classical ballet, I attended the University of California School of Fine Arts where I earned a Bachelors Degree in Dance. My interest in dance has broadened to include modern dance, dance therapy, improvisational dance, intensive body alignment and, most recently, the practice of Yoga. Originating in India thousands of years ago, Yoga is a practice that promotes physical as well as mental well-being by focusing on mind and body interaction with gentle stretching and deep breathing exercises. All movement is performed slowly and carefully, with control. Relaxation techniques are an integral part of each session. When muscles are relaxed, they allow for an increased range of movement and flexibility. Exercises to improve posture and balance are helpful. The principles of Yoga may be practiced by people with a wide range of abilities. They may even be practiced from a seated position. In addition to the structured classes, participants are encouraged to work on their own to develop a personal practice which suits their unique capabilities. The beauty of Yoga is that only a small amount of space is required: a mat, a cushion, and possibly a chair for support. Every body is unique. Each participant discovers an awareness of his or her body, its limitations as well as its possibilities. Participants take their awareness with them where ever they go. They find themselves using it in their daily activities. Deeper awareness enables them to extend their capabilities and discover new movement possibilities, thus enhancing their quality of life.